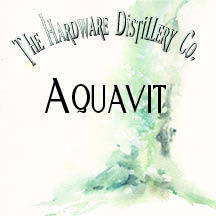 The base for all our aquavits is our pear vodka. 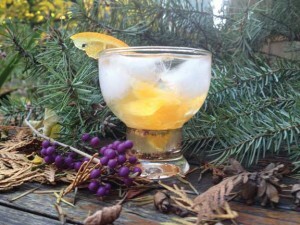 Aquavit is a holiday treat in Scandinavia. (See recipe below.) It is one of the older liquors, and there are records of aquavit dating back to the 16th century. Like many of the older spirits, it was named “Aqua Vite” for “water of life” and was considered to have medicinal properties. Aquavit may be aged in barrels, but it does not have to be. 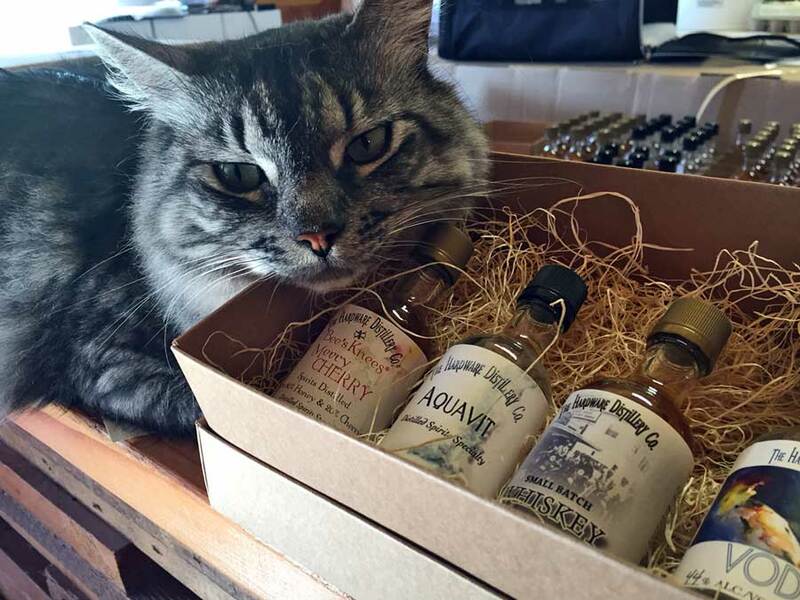 Norway has a unique tradition of sending barrels of aquavit in ships from Norway to Australia and back again. The steady movement of the waves, the humidity and the mercurial temperatures cause the aquavit to extract more flavor from the barrels. 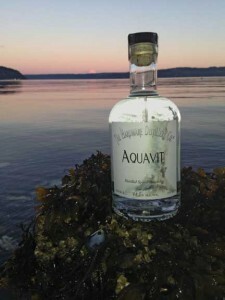 Upon returning to Norway, the ocean-aged aquavit can be labeled as “linje” aquavit. Because this process has not been successfully reproduced in simulated circumstances on land, boats loaded with barrels of aquavit continue to set sail from Norway to Australia and back again. 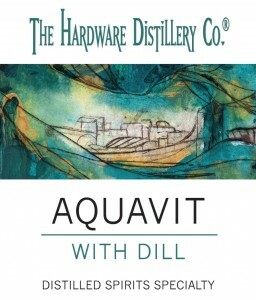 has a subtle dill taste, and is a much quieter aquavit. 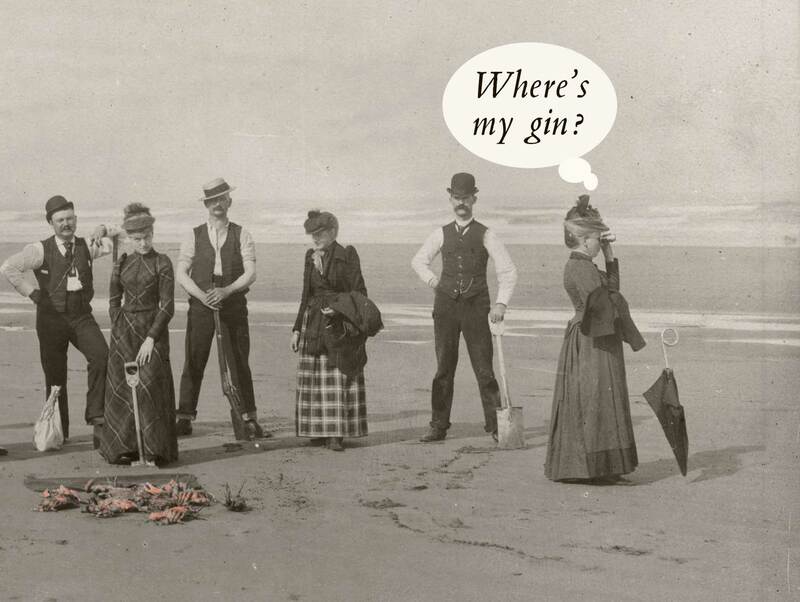 It is made from our pear vodka, just as our original aquavit. has a great cardamom nose and a nice peppery finish. 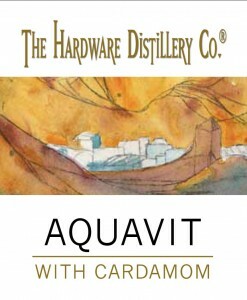 Our Cardamom Aquavit is made from our pear vodka, just as our original Aquavit.